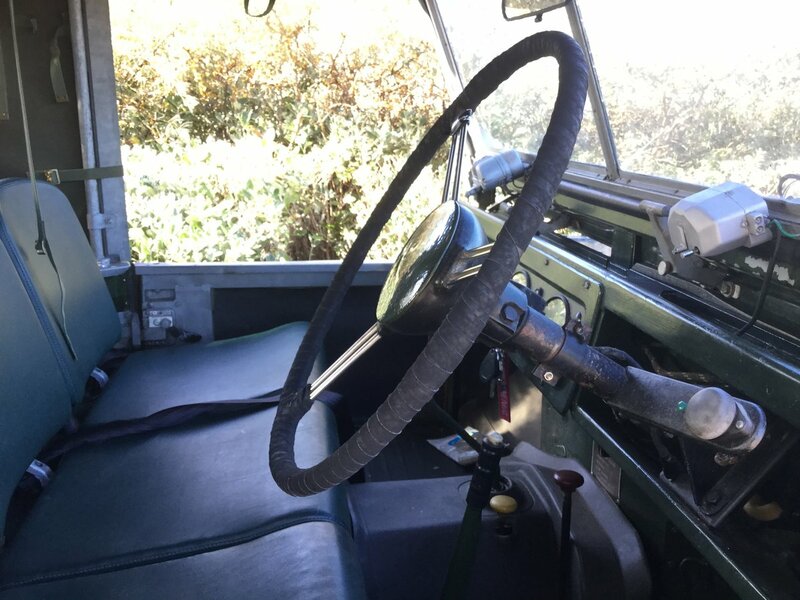 Recent Exmoor Trim upgrades including new seats. 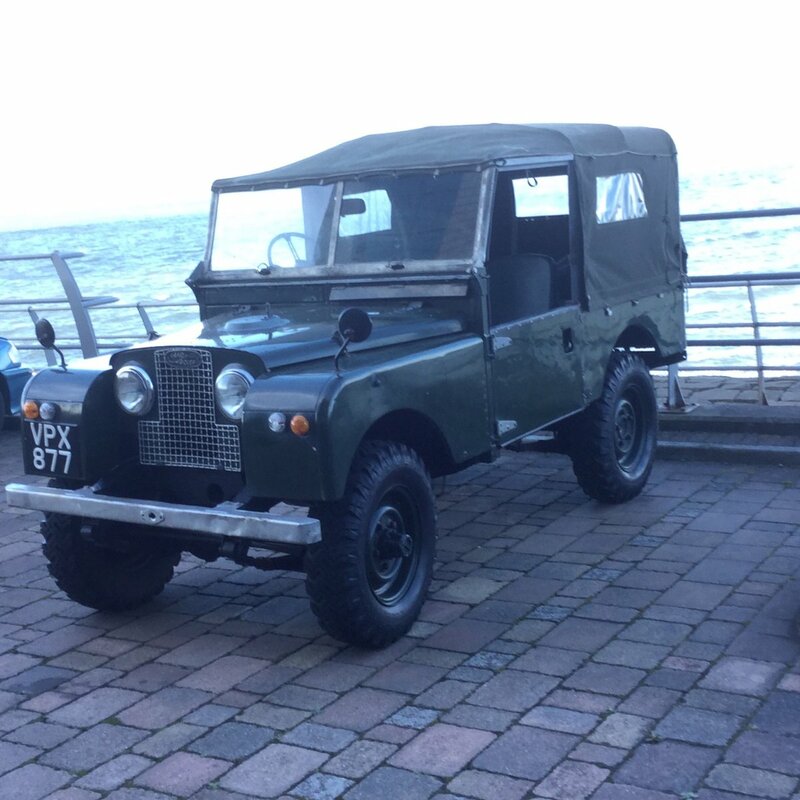 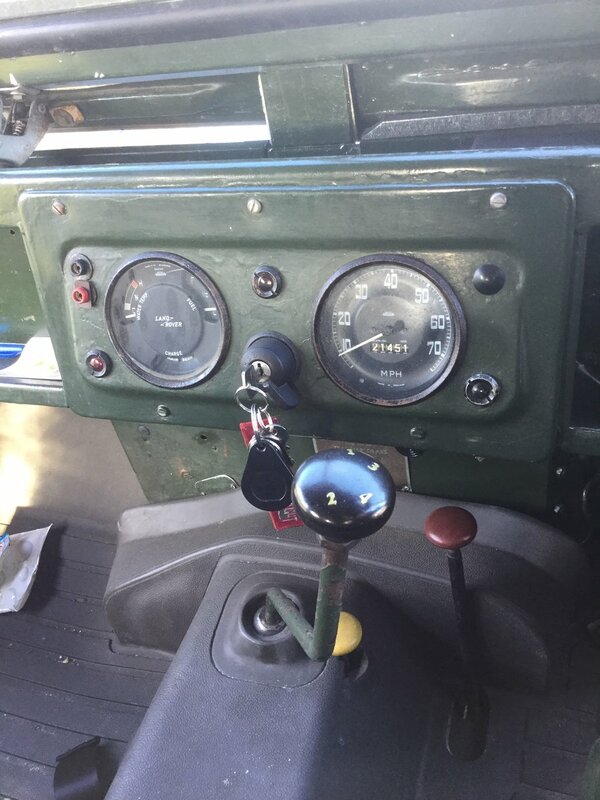 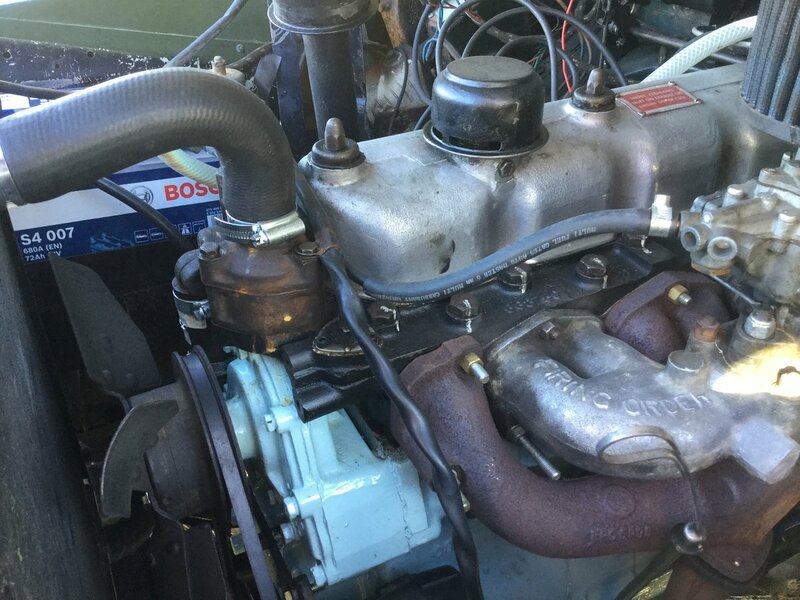 100 miles since fully rebuilt Series 2A engine (2.25 petrol) fitted by local Landrover specialist,( including Turner Engineering unleaded head). 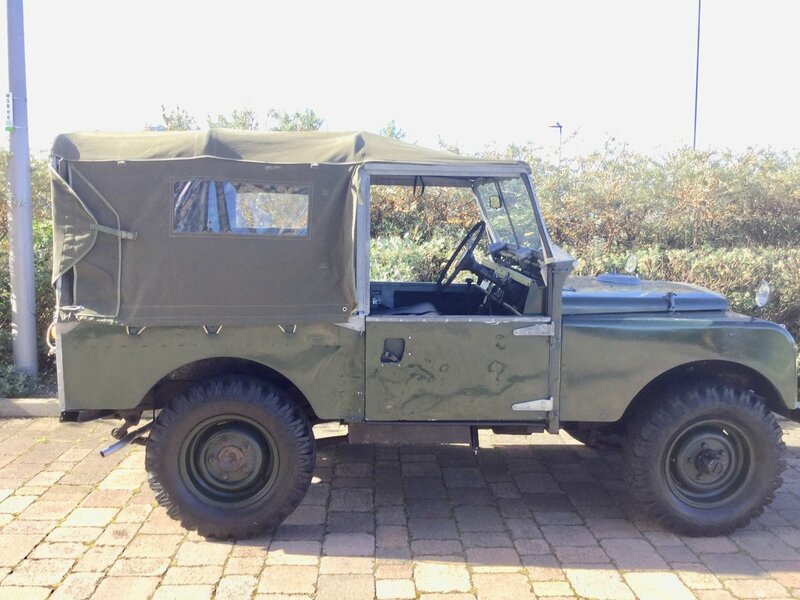 Large file of history and receipts including copy of original registration document. 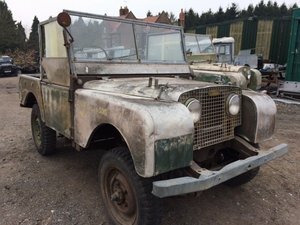 1948 Looking for all Series 1, 2 and 3 Land Rovers CASH PAID! 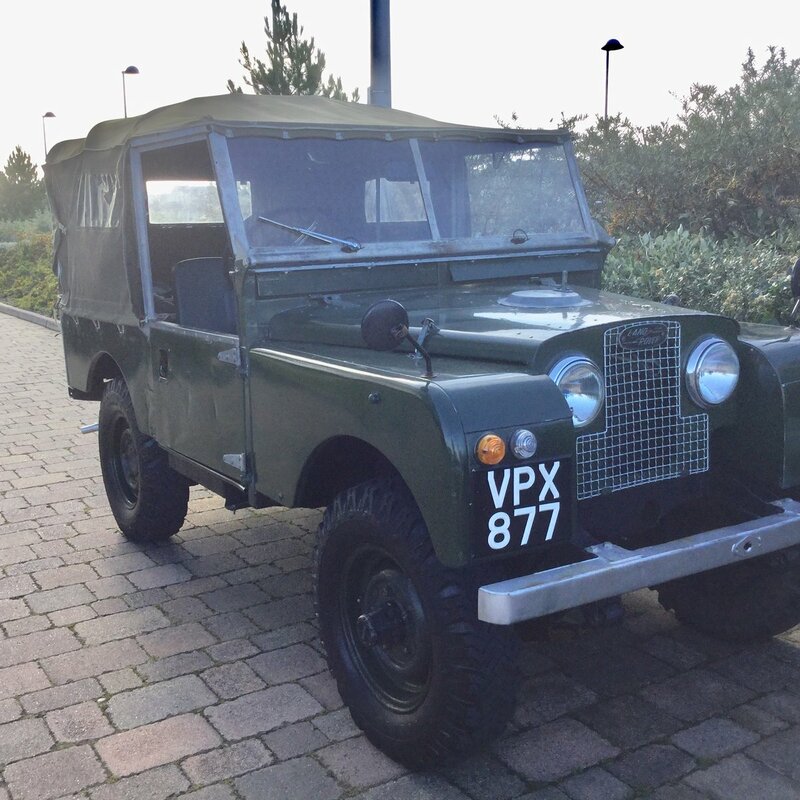 1948 Land Rovers Series 1, 2 and 3 WANTED BEST PRICES PAID! 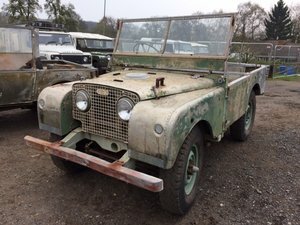 1950 LAND ROVER SERIES 1 - UNIQUE TRUE ONE OFF!